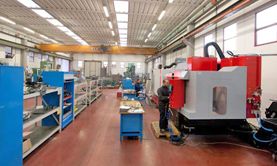 MECCANICA H7 is equipped with a wide range of next generation CNC machine tools for turning, milling and boring in order to produce small and large components. 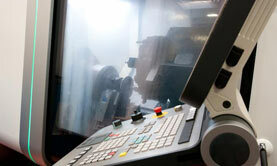 This flexibility allows us to be completely independent in the management of production activities. 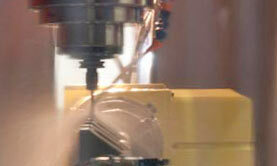 All the programming network is managed by a CAD-CAM system for both single unit and mass production.